Update proposal instructions related to Section 508 standards and information. 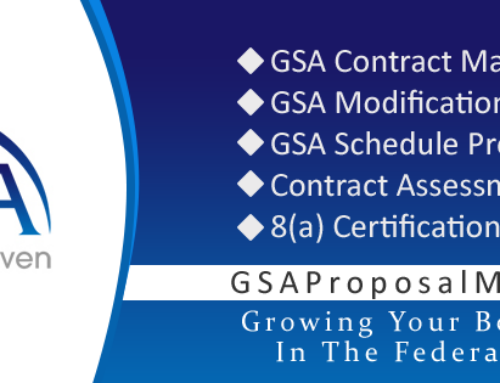 Update proposal instructions to require order status for GSA Advantage. Update Ability One proposal instructions. Incorporate updates from FAC 2019-01 as applicable. GSA has stated that they will issue a bilateral modification to apply the changes to existing contracts. Contractors will have ninety days to accept the modification.